Today’s libraries are evolving. They’re shifting from a place to simply check out a book or study to being a pillar of their communities. That means offering the full gamut of resources—computer labs, meeting rooms, collaboration centers, cafes, and more. With this evolution comes an inevitable question—where is the space to do all of this? 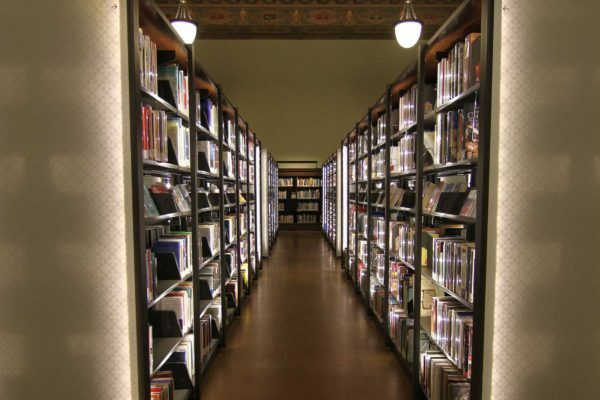 That was the situation for the St. Louis Central Library in St. Louis, Missouri. 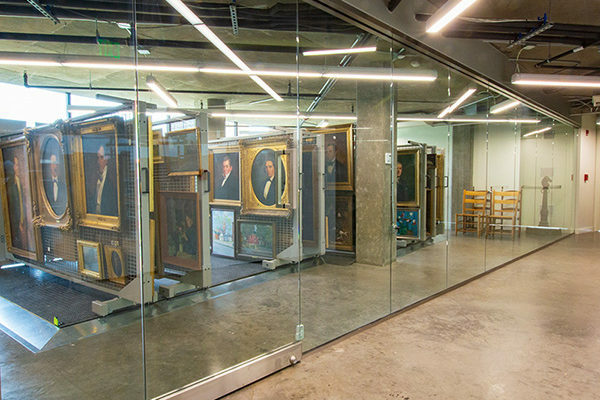 The 101-year-old building was undergoing a major renovation with an overarching goal—to keep the integrity of their historic space while incorporating modern architecture and storage systems. Take a look at how we helped them achieve that below. 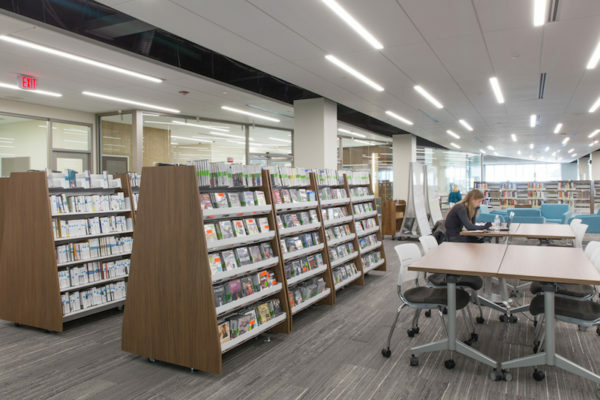 All shelving units are infinitely customizable for adaptable and aesthetically pleasing spaces on the library floor, including the option to add concealed casters that turn seemingly stationary shelving into mobile carts. 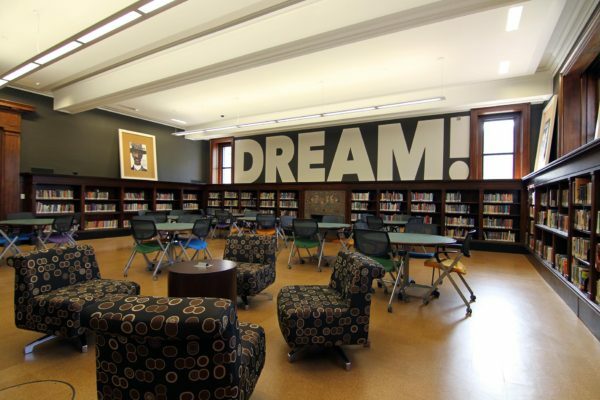 To keep up with the shifting media landscape, libraries need space to showcase more than just traditional books. A-frame shelving is perfect for storing and displaying graphic novels, magazines, CDs, DVDs, Blu-rays, or video games. 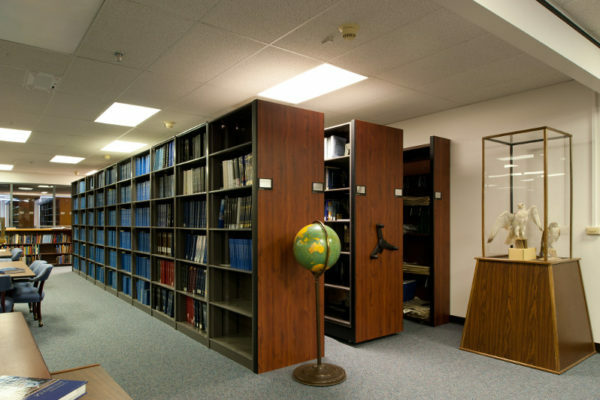 Retrofitting — Cantilever shelving can be retrofitted into the frames of existing bookcases, creating additional book storage while retaining a significant piece of your library’s history. 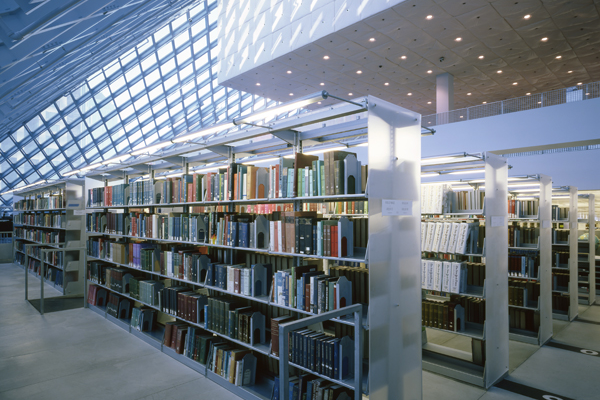 LED Lighting — Energy efficient LED lighting can be incorporated within the fixtures to look like part of the shelving. Custom End-Panels — Cantilever shelving units can truly be made to match any interior aesthetic with custom end-panels crafted from a range of materials. Movable shelving, when you need it to be. Concealed casters mean seemingly stationary shelving is easily moved to quickly create space. 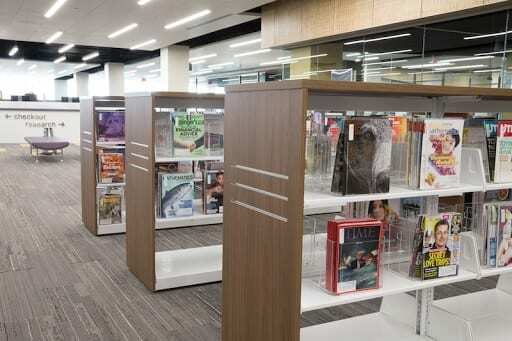 Flexibility is key to a space’s versatility — that’s why a library’s stationary shelving doesn’t always have to be stationary. 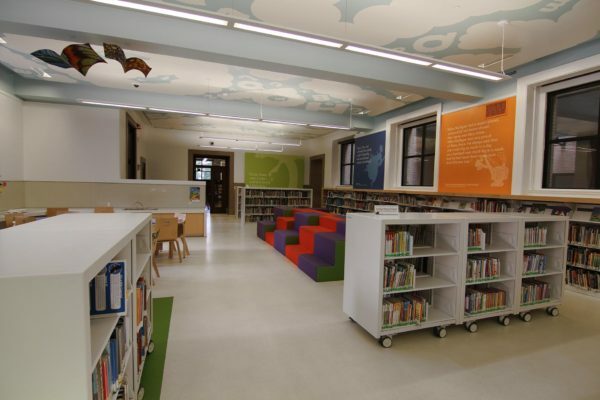 Heavy-duty concealed casters (wheels) are available for all shelving units to turn these already versatile library shelves into mobile carts, meaning your library’s space is completely reconfigurable on the fly by staff. 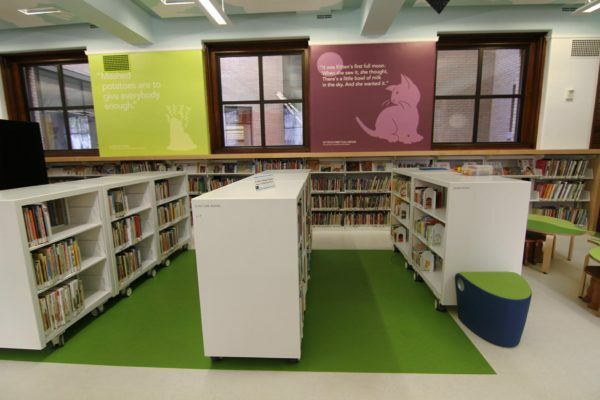 This provides ample room for activity in children’s areas, when the library is holding an event. 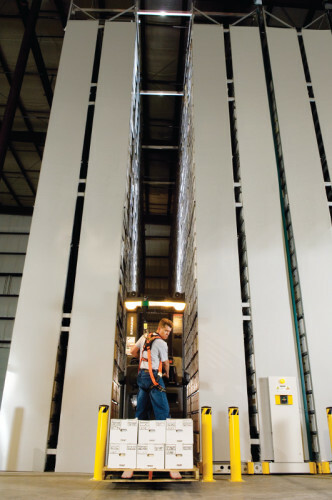 Fit more accessible inventory in less space with manual, mechanically-assisted, or powered mobile shelving. 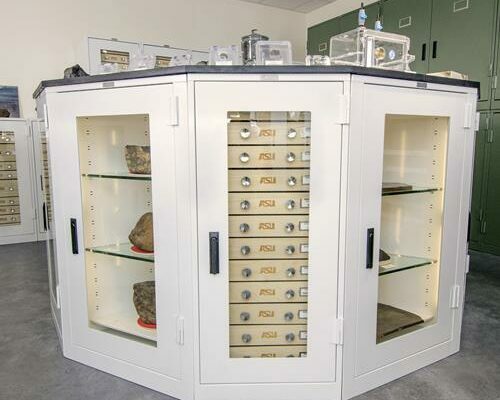 Regardless of their size, weight or shape, virtually any type and variety of material can be stored using a Spacesaver mobile storage system. Not only that, they can be stored in less floor space, reducing your building lease and construction costs. To help eliminate non-productive space created by fixed aisles, the shelving and cabinets of mobile systems are mounted on wheeled carriages that travel on rails. Rest assured, when properly designed, installed and maintained – the Spacesaver mobile storage systems we install will serve your purposes safely, while saving you time and space. To initiate carriage movement, three basic modes of operation are available – manual, mechanically assisted, and powered. Archiving little-used materials off-site gives you mores usable on-site space. 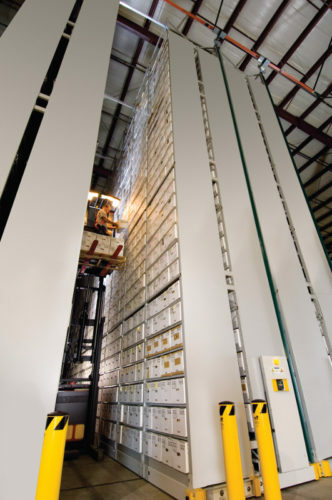 With an XTend® system you are assured that your rare or valuable materials are safely archived and thoroughly protected. While high-density mobile storage is a viable option to free up space, there are situations where square footage is nonexistent—and in those cases, we look up with our storage, literally. Mobile and static high-bay shelving makes use of vertical space while eliminating empty aisles. 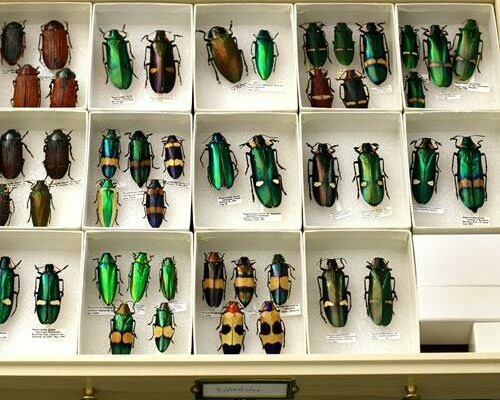 Make room to display and store your library’s unique items. Rare documents, paintings, maps, etc. 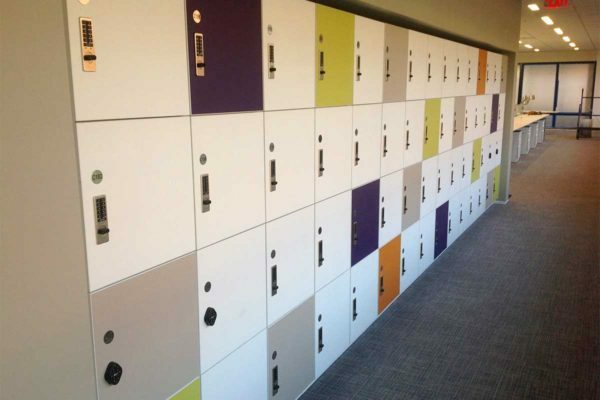 Bradford Systems can create a modern locker storage system for your library. 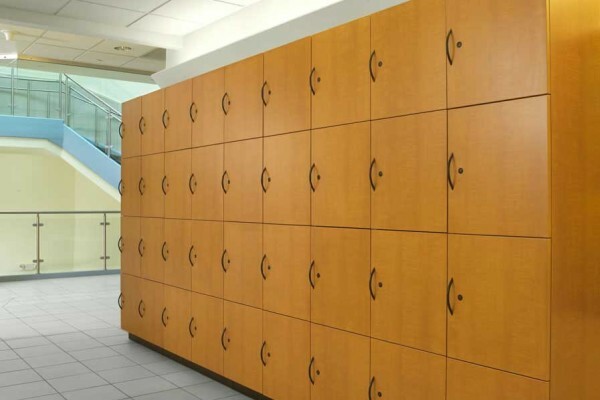 Provide secure storage for patrons, students and even library faculty. 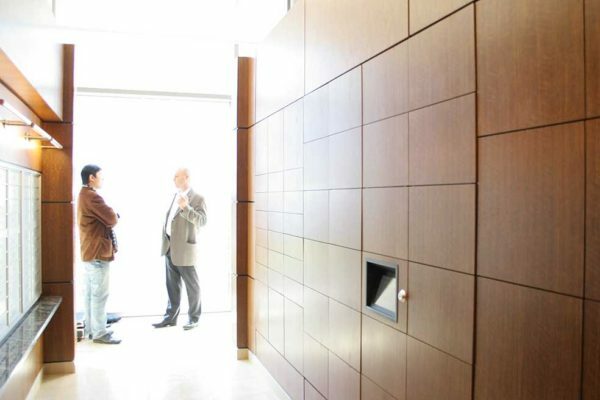 Digital lock systems are both easy to use and easy to manage. 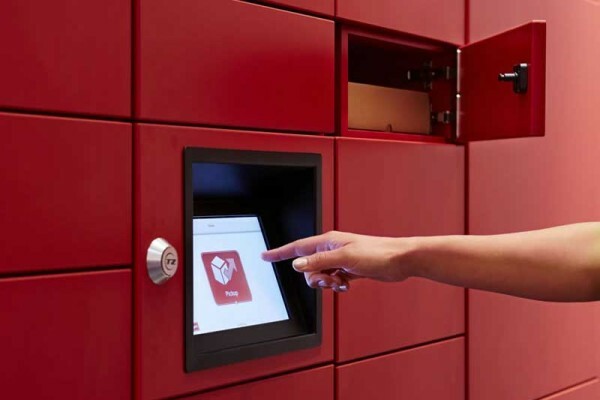 Our storage experts will help you select the right lock for your needs. Color and material options are nearly endless. 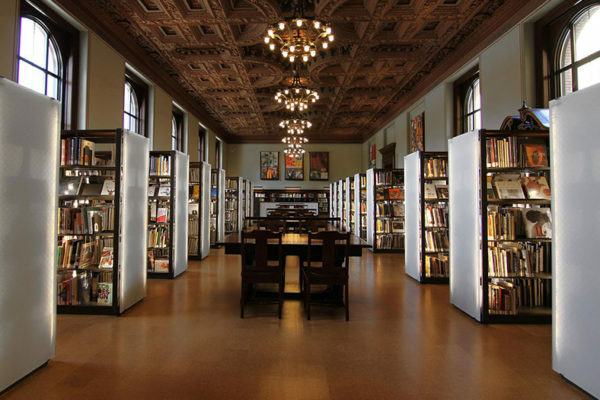 When the St. Louis Public Library opened in 1912, a structural shelving system for “the stacks”—considered a major engineering feat of its time, was seven floors high, stretching up from the basement level. 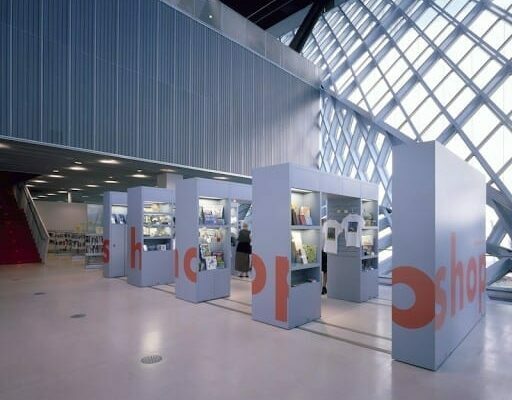 Eventually, this structure of steel, metal, and glass started to create safety and spatial limitations for the library—and for that reason, planners chose to replace the outdated and hazardous system. 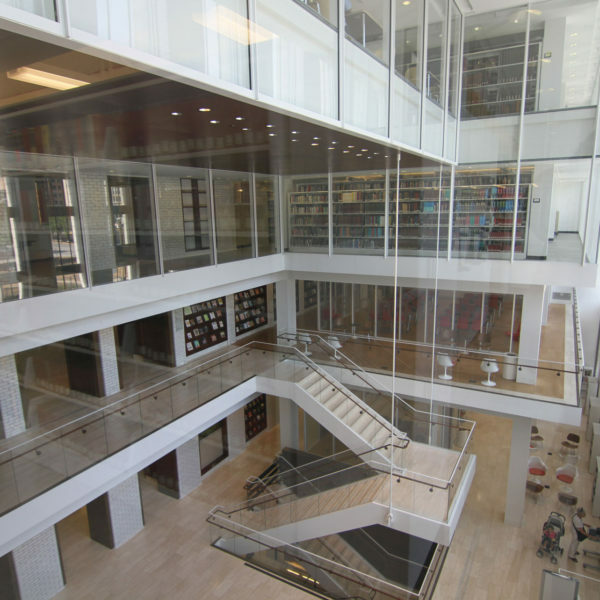 Working with the library’s architecture firm and planning team, we assisted in replacing the stacks with three mezzanine levels of high-density mobile shelving. 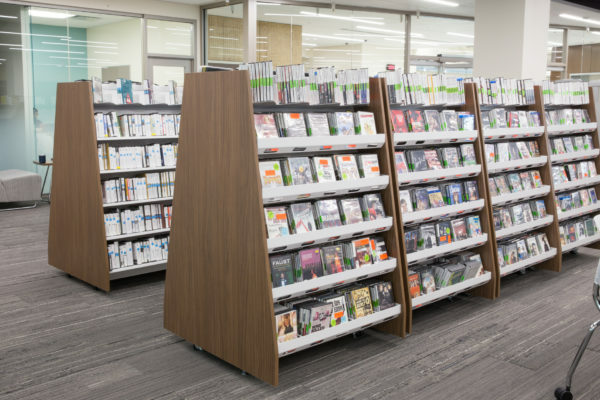 The system reduced the number of aisles between shelves—and now, bookcases simply roll together and aisles open and close as needed. 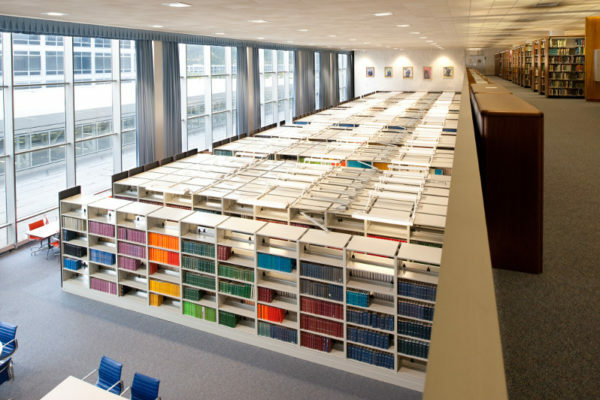 Because of the compact mobile shelving systems, seven floors of books could now be stored in three—and new functional spaces within the library, including a café, meeting rooms, study areas, technology rooms, and an atrium—were able to be created in the building’s existing footprint. The installation team was great — they were always here when they said they would be, were communicative about schedules and work, and cheerfully did any minor tasks we asked them to do. We completely trusted them to come and go in the department with the Library’s most valuable materials. The collection movers, too, worked quickly and handled our materials with care. Somehow the movers were able to phase the work so we didn’t have a traffic jam of carts in the department.